Still waiting for Vega, though. The expected showdown between Radeon Vega GPUs and the GeForce GTX 1080 Ti at GDC on Tuesday won’t be a showdown after all. New technical details about AMD’s hotly anticipated enthusiast-class graphics cards were almost nowhere to be found during the company’s “Capsaicin & Cream” livestream—though Radeon head Raja Koduri did reveal that the brand name for Vega GPUs will indeed be “Radeon RX Vega,” rather than RX 490 or RX 580. 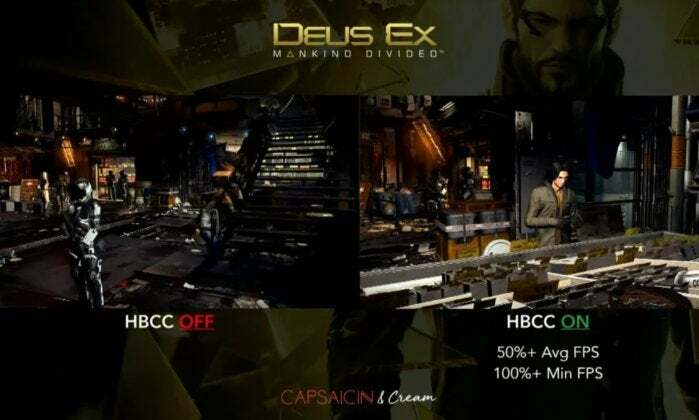 Koduri also showcased a brief Deus Ex: Mankind Divided demo that suggested that Vega’s high-bandwidth cache controller can increase average and minimum frame rates by 50 and 100 percent, respectively, in memory-limited games. Impressive! Another quick demo with AMD’s TressFX technology revealed that Vega’s rapid packed math feature could double compute rates, which let the demo render twice as many hair strands as a Vega system with RPM disabled. But the majority of the event focused on the sort of nitty-gritty technical details befitting a Game Developers Conference—though some of the announcements benefit everyday gamers, too. 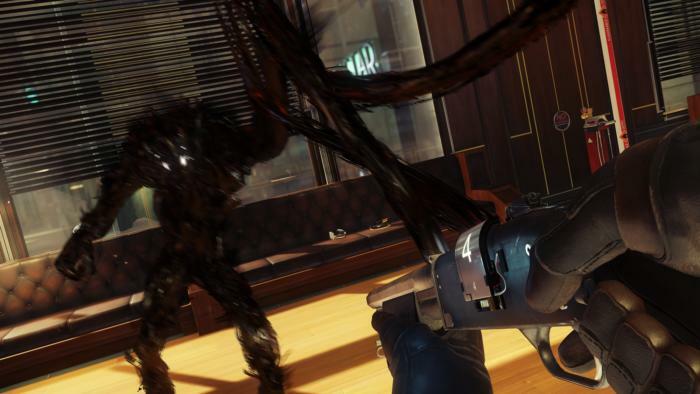 Supporting Vulkan in the space-based Prey could help the game live long and prosper. Bethesda’s id Software worked closely with AMD to implement Vulkan and other technologies in Doom, and the results were nothing short of spectacular. It’s tantalizing to think of that technical expertise potentially supercharging Bethesda’s other series. We’ll have to see how it shakes out; no additional specifics were announced, though earlier this month rumors of Vega being tied to Bethesda’s ambitious Prey surfaced. Radeon’s also fueling a more affordable rival to GeForce Now for PCs. LiquidSky, like GFN, allows you to stream full-blown PC games from its cloud servers to any PC, Mac, or Android device—even ones that couldn’t otherwise play games. And soon those servers will rely on Radeon Vega graphics, AMD announced, both to deliver higher performance and to split the capabilities of a single GPU among several users. 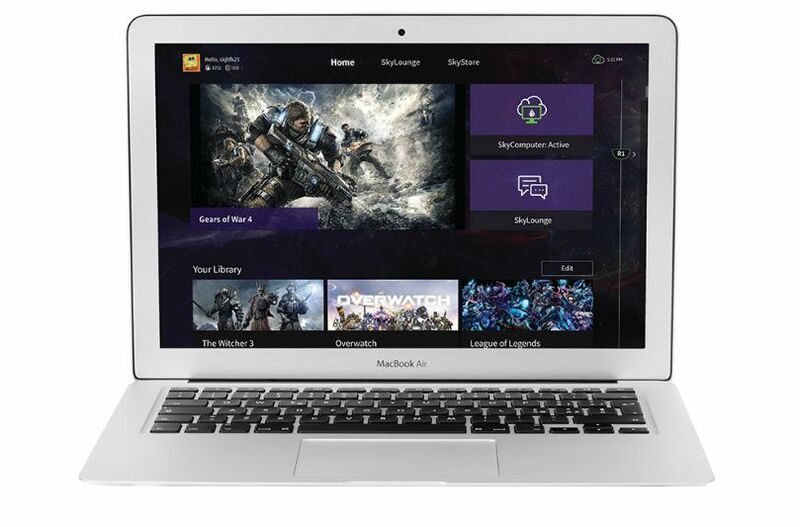 The LiquidSky service can let you play Windows-only games like Gears of War 4 on a MacBook Air. The rest of the announcements revolved around virtual reality. First, AMD’s unlocking some nifty VR technology tricks. 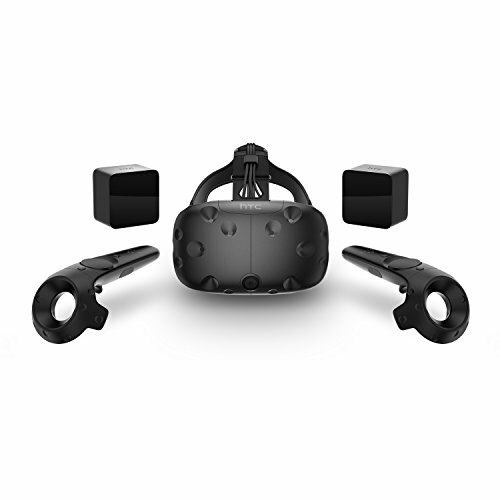 Most notable is support for the HTC Vive’s async reprojection: This works somewhat similarly to the Oculus Rift’s Asynchronous Timewarp to reduce nausea-inducing judder when a game’s frame rate drops below 90 frames per second. Nvidia graphics cards have supported async reprojection since the tech launched last November, but AMD needed to unlock new hardware features in Radeon cards. Whereas the Rift’s Timewarp utilizes the dedicated asynchronous compute engine hardware inside Radeon cards, the Vive’s async reprojection leans on graphics threads, and AMD’s implementation relies on ultra-fast preemption and context switching between those threads. Look for it to release sometime in March. AMD is also adding support for forward rendering in virtual reality in version 4.15 of Epic's widely used Unreal Engine 4, because standard deferred rendering has a performance cost and doesn’t work nicely with MSAA antialiasing in VR. UPDATE: To clarify at AMD's request, this is Epic's technology. AMD worked with Epic to enable the feature on Radeon hardware. Hardware enthusiasts definitely won’t be left hanging at GDC 2017. During last week’s Ryzen launch event, AMD showed the first-ever Vega graphics card running in the wild. And it looks damned near certain that Nvidia will reveal the long-awaited GTX 1080 Ti at its own event later tonight, before those long-awaited Ryzen processors hit the streets on March 2. Editor's note: This article was updated to include Vega brand info.